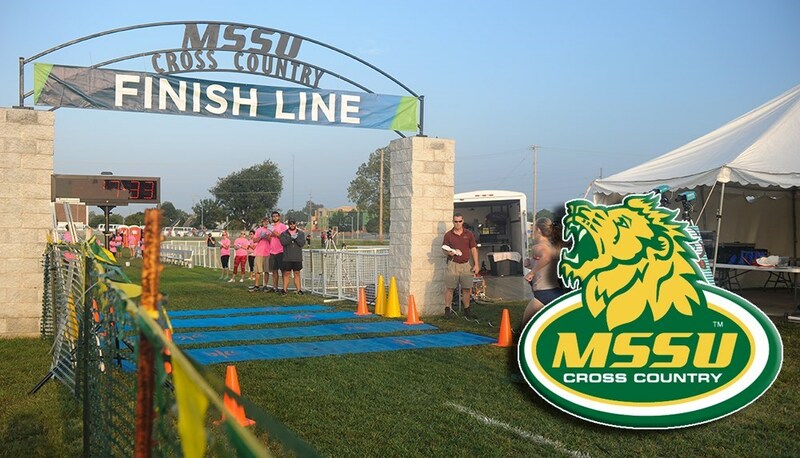 The Missouri Southern men were picked first and the women third as the MIAA released its preseason cross country coaches poll this afternoon. The men finished third at last year’s MIAA Championship and went on to finish second at the NCAA Regional, qualifying for their fifth NCAA National Championship in the last six years. The men had three All-MIAA performers last year and two return this year: Nickson Kiptoo and Josh Webb. Kiptoo was the runner-up in last year’s championship. The women placed fourth at last year’s MIAA Championship. The Lions had four runners in the top 30 of the race last season and return two of them: Ashley Kuykendall was seventh, earning All-MIAA honors, and Sarah Usher was 27th. The men earned 94 points and picked up four of the possible ten first-place votes to be picked as the favorites to win the league this year. Central Missouri and Lindenwood tied for second, while Nebraska-Kearney was fourth and both Fort Hays State and Pittsburg State were tied for fifth. Emporia State was seventh, followed by Washburn, Northwest Missouri, Southwest Baptist and Missouri Western. Pittsburg State was the overwhelming favorite to win the league, earning 11 of the possible 12 first-place votes. Southwest Baptist was second but had just one more point than the Lions, who were third. Fort Hays State was fourth, followed by Nebraska-Kearney, Washburn, Central Missouri, Northwest Missouri, Missouri Western, Central Oklahoma, Emporia State, Lindenwood and Lincoln to round out the poll. Southern opens up the season on September 1 as both men and women travel to Bolivar to compete in the SBU Invitational.